at a price that real-life beauty junkies could afford. You work hard for your money! 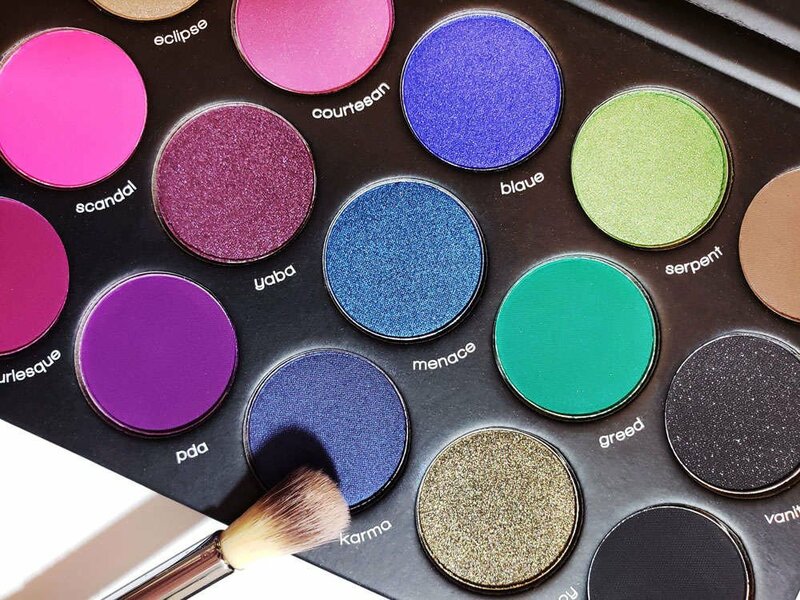 So a palette shouldn’t cost an entire paycheck. By selling our beauty products at a fair, honest price, we keep our costs low and your wallet fat. For years, big beauty corporations have charged a ton of money so they could cash in on huge profits from customers like you. But if you wanted high-quality makeup, you had no other choice. Enter Karity. Our range of glamorous makeup products and tools, which are vegan, cruelty- and paraben-free, are sold at a price with you in mind. 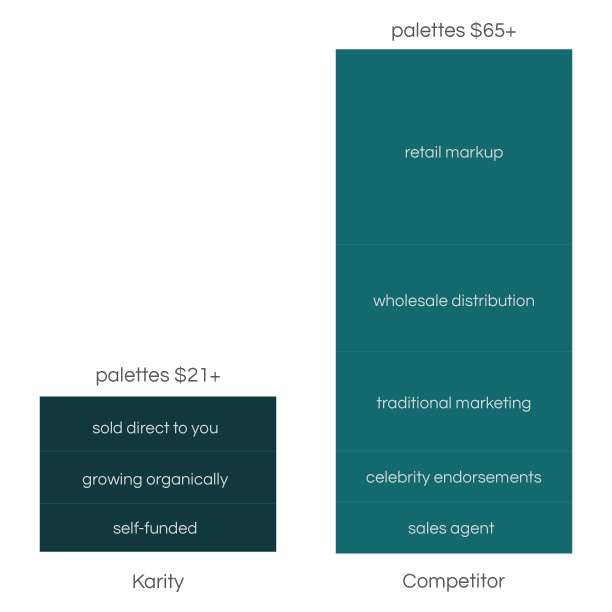 Now, you can score new makeup and stick to your budget. Isaac Rami thinks outside the box. When his wife Sara sent him to pick up a new eye pencil at a beauty counter at their local mall, Rami experienced serious sticker shock. (He ended up purchasing, because he couldn’t come home without it, but he was not happy.) With his annoyance and idea in mind, the budding entrepreneur set about trying to find out why it was so expensive—and figured out that he could do it better, and for less, by cutting down the insane markup. 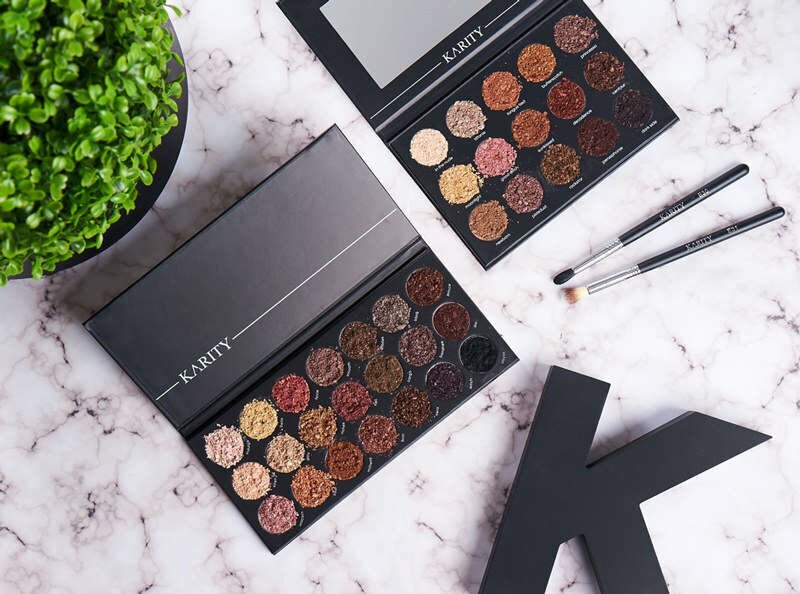 He’d found a crack in the beauty retail space that became Karity, a beloved brand named after his wife's maiden name and loved by influencers and makeup lovers alike for its luxury-level makeup products and budget-friendly prices. Explore our range of makeup products to find the next Holy Grail in your beauty stash.